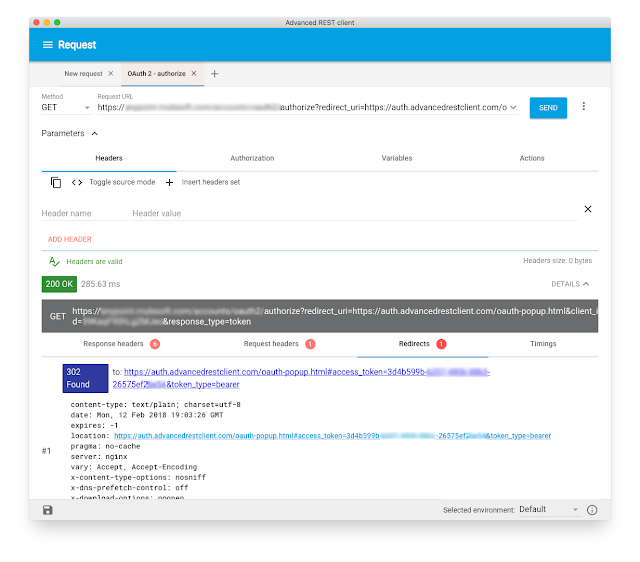 We recently held an internal MuleSoft hackathon and, as a result of that event, I am excited to introduce a new feature in the Advanced REST Client (ARC): Request actions. 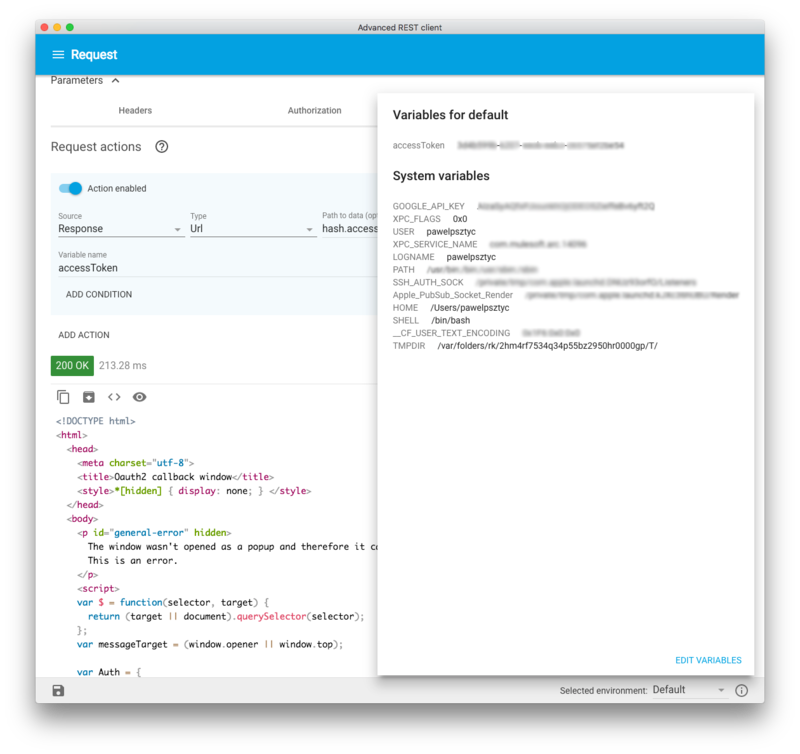 Request actions allows users to define a logic that is executed when the response is ready. Currently, users can assign value to a variable or store the variable. However, the variable can be extended to other use cases. Request actions can read values from any part of the request or response. When defining actions, users can define a path to a specific value in the URL, in headers, or in the body. They can assign or store this value as a variable. 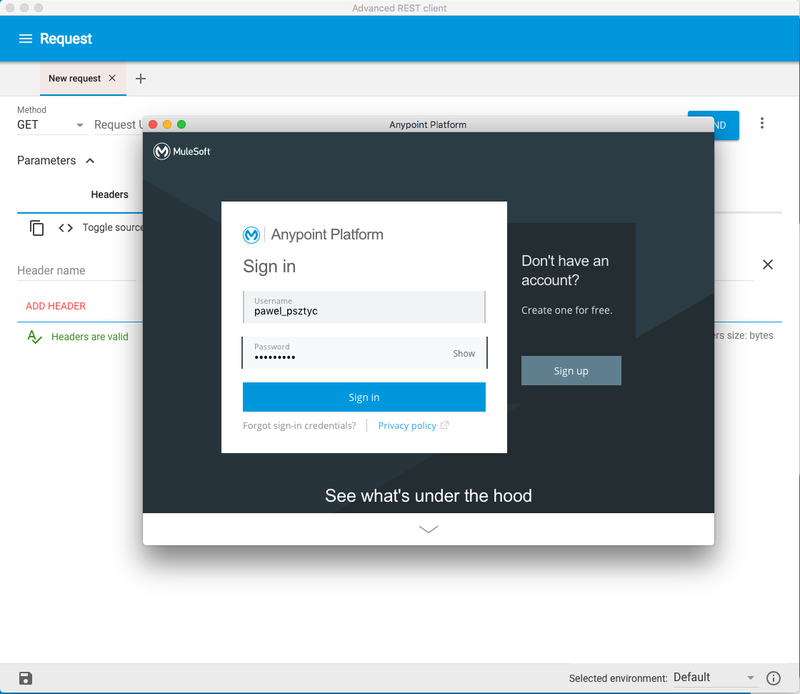 First, the authorization server will display the login page if you are not signed in to your account. To skip this step, we will use the Web Session feature to Log in to a web service. You can access this feature from the Request menu. 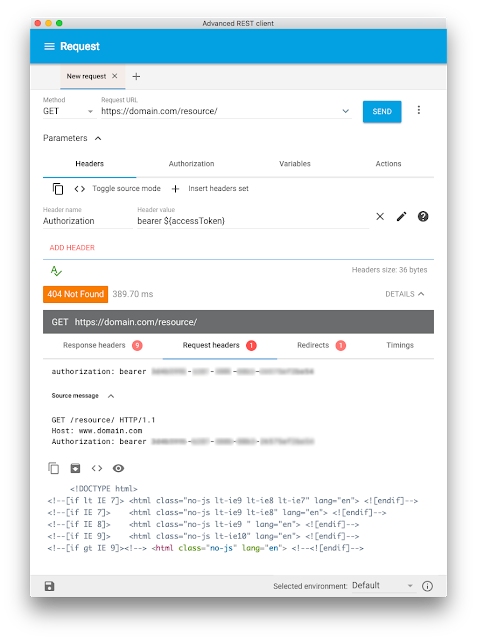 The URL can be either the authorization server’s login page or the full OAuth2 authorization URL, which should include all required parameters. This allows you to log in to the service. Then, ARC stores authentication cookies and uses them when requesting the token. This is the easiest scenario possible. Your example may contain more query parameters (like state or client_secret). Note the redirect_uri parameter. You have to set the redirect URI in your OAuth 2 settings to https://auth.advancedrestclient.com/oauth-popup.html. Otherwise, the authorization server will not allow you to redirect the request and receive the token. If you make the request at this point, you will be redirected to the response page. Open response Details, and then click on Redirects to see that the token is in the "hash" part of the request URL. To extract the access token value, we will create an action that reads data from the response URL and then assigns the value to a variable called "accessToken". We will use the response URL because it contains the final URL after last redirection. The URL should contain the access token in the hash part of the URL. If you use the "hash" property in the Path to data input field, the application treats it as a query parameters string. It will only work if the hash data is formatted as a query string. Now, when you call the endpoint it will temporarily assign the token value to the "accessToken" variable. ARC will use this value until the application restarts or until a new value is assigned. Finally, after the above step, users can leverage the stored value in the request using variables. You can also instruct ARC to perform the action if certain conditions are met. You can define conditions in the Request action editor by clicking the "Add condition" button. The process is similar to the Request action. You have to specify the path to the data and then specify a logical condition like equal, greater than, contains, or any other operator. Finally, add a condition value which represents the value that the app will use to compare the value from the request or from response objects to the value itself. The action is executed only if all conditions defined for the request are met. Both Request actions and conditions give you a powerful tool to automate tasks like requesting an authentication token or creating test resources. You can read detailed documentation at ARC wiki pages. You will find detailed instructions for constructing the path and examples of how to use the tool. Ready to get started? Go ahead and install the Advanced REST Client! Please note that only the desktop client can execute Request actions.